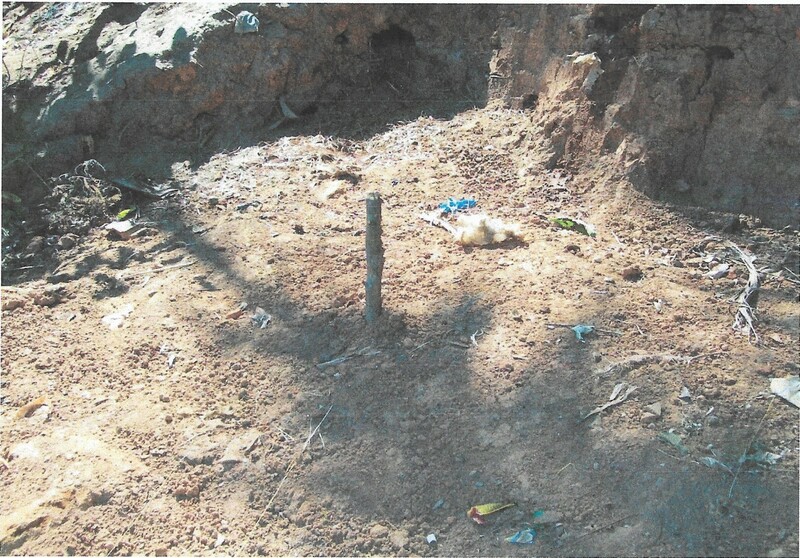 In April 2018, a grant of €6,200 was approved for a water (new well) and sanitation (new latrines) project at Nirmahila Samajam Society Centre, Pallikunnu, Kerala, India. 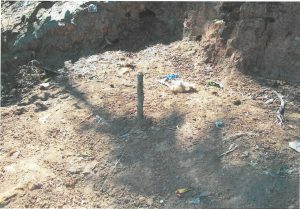 The existing well, from which water was being piped dried up due to insufficient rainfall over the previous four years. 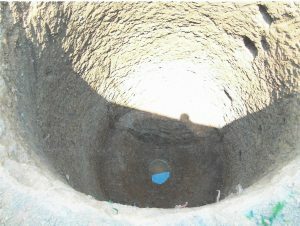 The well provided for a kid’s centre, vocational classes, seminars and camps at the Centre. 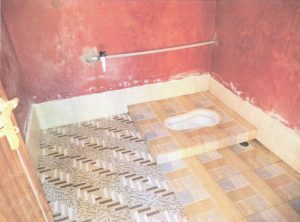 In the region of 200 persons attend the centre at any one time and are using the water and the toilets. 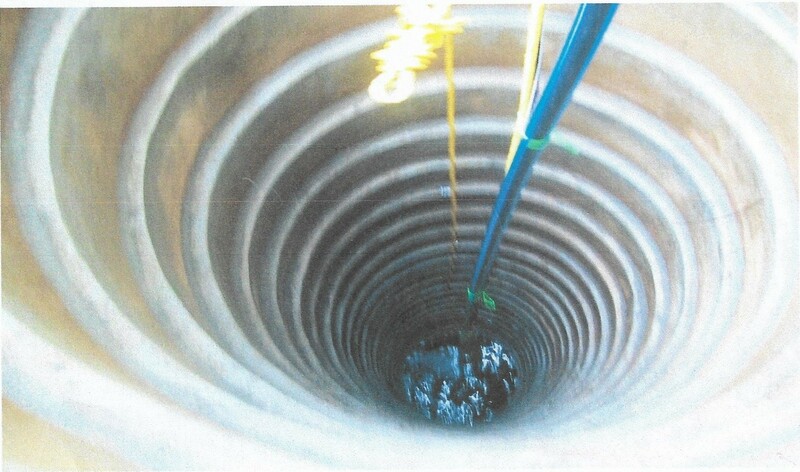 The project involved the digging out of a new well (pictured below) and fitting a water pump. It also involved the installation of new toilets.